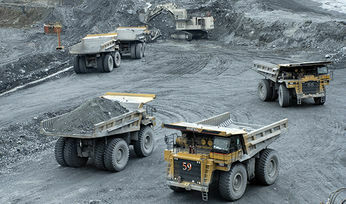 The second largest ASX-listed gold producer, Evolution Mining, has signed a new A$115 million (US$82 million) umbrella agreement with mining services group SRG Global, expanding the pair’s relationship for at least the next three years. 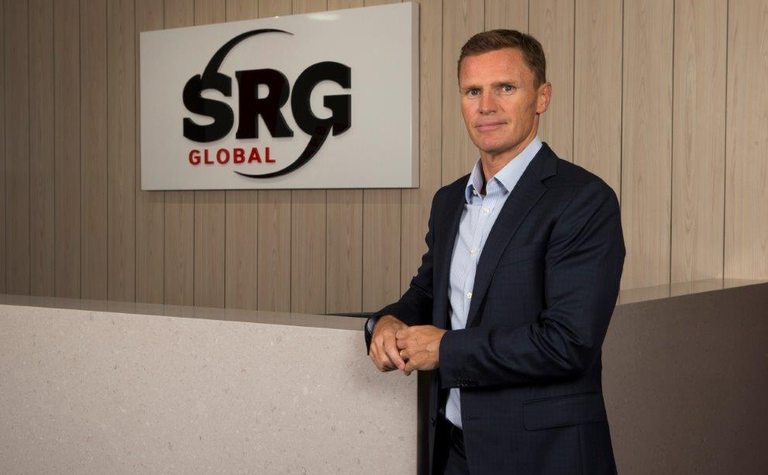 SRG's share price (ASX: SRG) climbed more than 28% this week to A36c, capitalising the company at more than A$158 million (US$112 million). The agreement is for three years for an expected $78 million in revenue, plus comes with an option for an additional two years. SRG has worked for Evolution for the past five years. 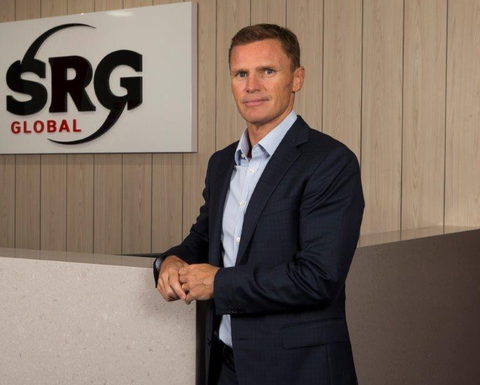 The new agreement will utilise assets from SRG existing fleet and will require "minimal growth capital" over the contract term, SRG managing director David Macgeorge said. 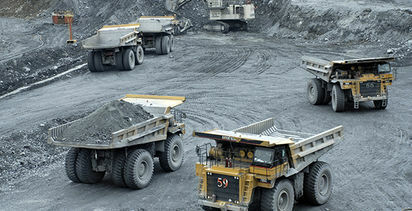 He hailed the contract as a significant achievement for SRG's mining team, underscoring the confidence tier one mining companies had in its abilities as a drill and blast contractor. SRG acquired industrial contractor TBS Group and merged with Global Construction Services last year to become SRG Global. Evolution this week expanded its exploration interests in WA signing a $6 million joint venture agreement with Enterprise Metals over a "poorly explored" 750sq.km slice of the prolific Murchison gold region near the large Big Bell deposit in Western Australia.